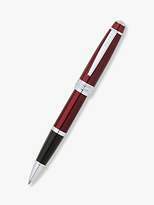 Sign on the dotted line with this sleek red rollerball pen. 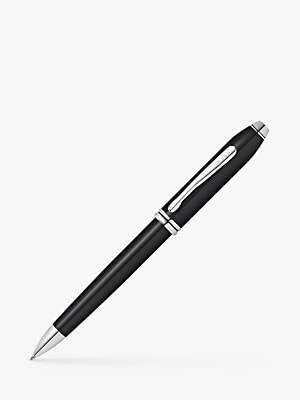 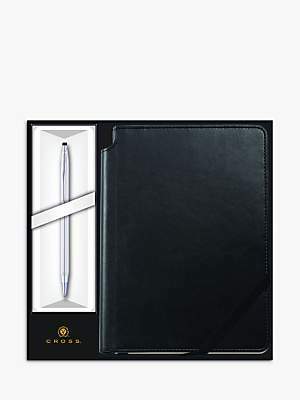 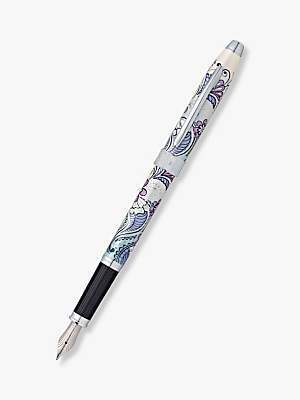 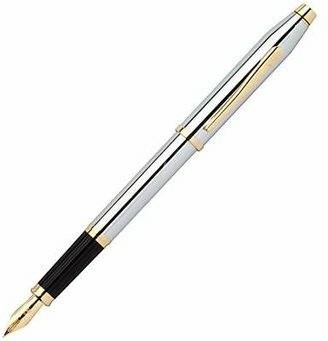 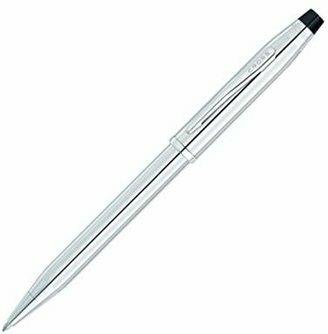 With a deep engraving and rich lacquer finish, this pen exhibits classic styling and making it a timeless and perfect gift for a budding writer. 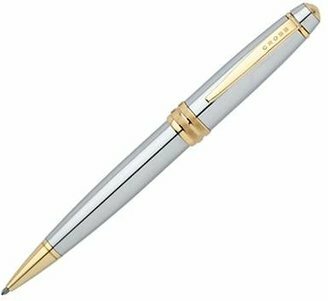 For more than 166 years, Cross has re-invented writing instruments, combining design ingenuity with jewellery-quality craftsmanship. 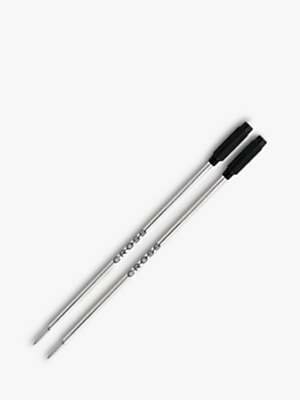 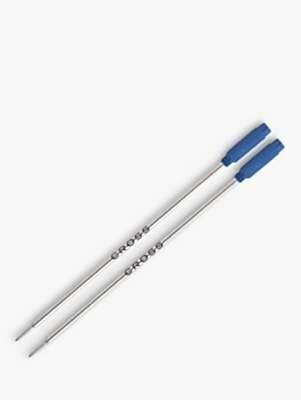 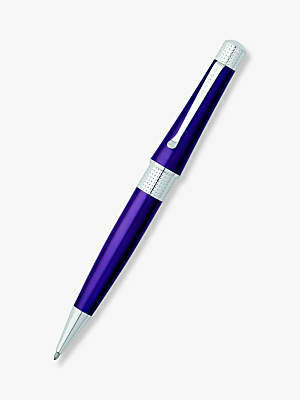 As America's first manufacturer of quality writing instruments, Cross is renowned in crafting pens of quality and value.